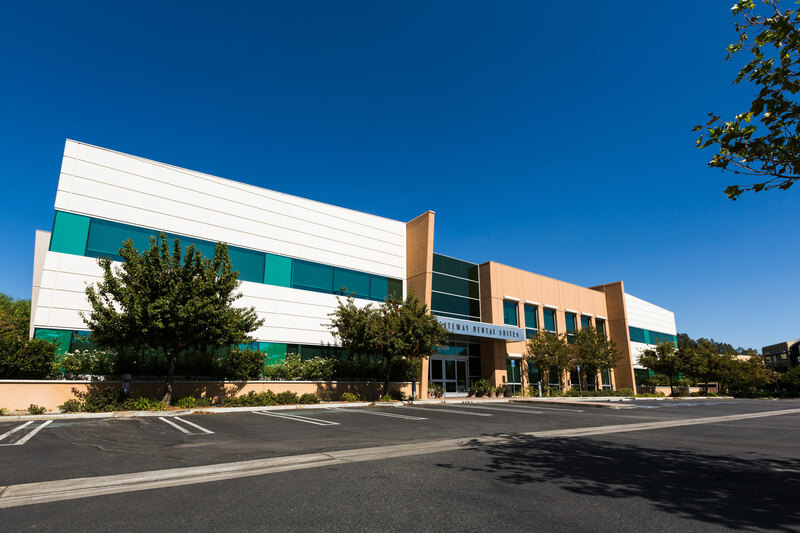 Conveniently located off of Tourney Road, just minutes from the 5 freeway, in a newer building. Our facility offers tons of parking and an upscale setting. Inside, you will find a comfortable environment to help you relax before your appointment. 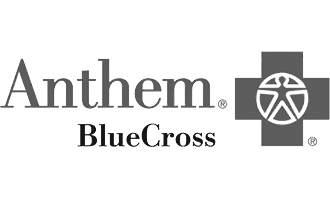 Our courteous and professional team members will greet you, get you checked in and will ensure that the maximum allowable insurance benefits are applied where appropriate. 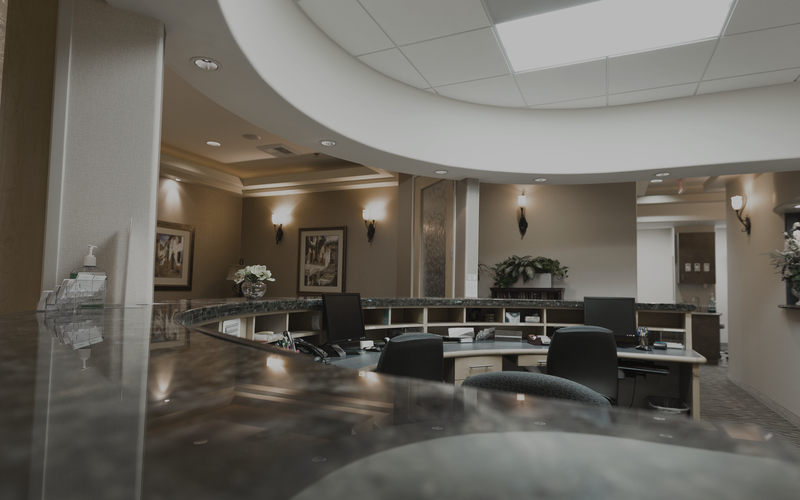 Once we're ready to start your procedures, you can rest easy knowing that we are using the latest dental equipment, each piece having proven itself through extensive testing. 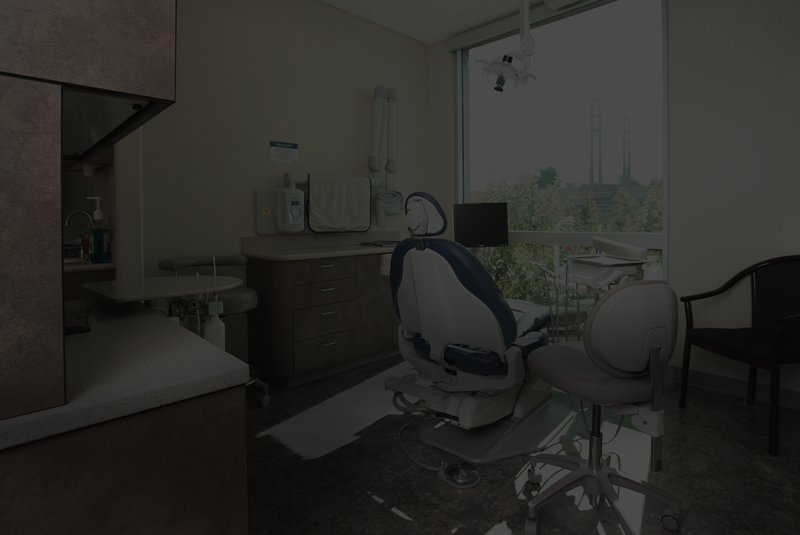 Each work station is equipped with state-of-the-art technology in diagnostic equipment, teeth cleaning apparatus and imaging capabilities. The doctors are experts in determining the best course of action to help restore your smile to all its glory. Relax and put your smile in our hands. 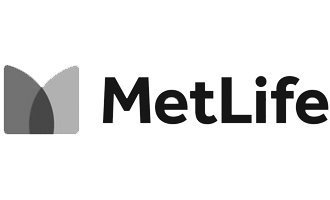 Call for your insurance verification. 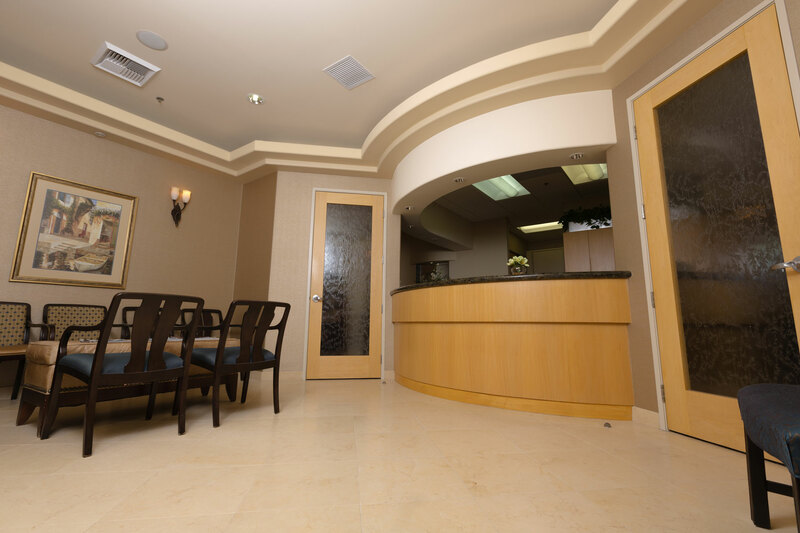 We handle everything from preventive dentistry to major dental procedures. Fillings, Crowns, Bridges, Implants and Removable Appliances. Your perfect smile can be achieved with Bonding, Veneers, Implants, and Bleaching. Avoid cavities, gum disease, enamel wear, and more with Cleanings, Oral Cancer screenings and Fluoride treatments. Basic or routine cleaning for a normal amount of plaque build-up. Night guards and sleep aids, and most importantly, patient education. For patients needing root canals, oral surgery, periodontal surgery, or TMJ work, we work with a trusted team of specialists. 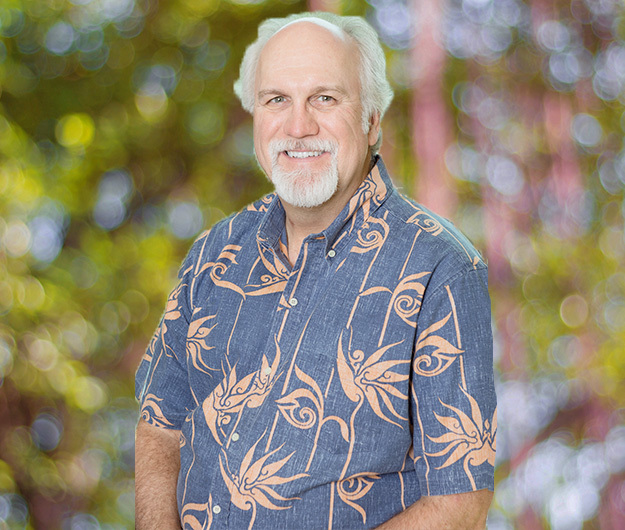 Dr. Barry Weber has been in private practice in general, cosmetic, and implant dentistry since 1983. Beginning with a Doctorate of Dental Surgery from Loma Linda University School of Dentistry in 1983, graduating with Honors in Fixed and Removable Prosthodontics, and a member of Omicron Kappa Upsilon Honor Society in Dentistry. In 1984 Barry became a Fellow of the Academy of Dentistry International. 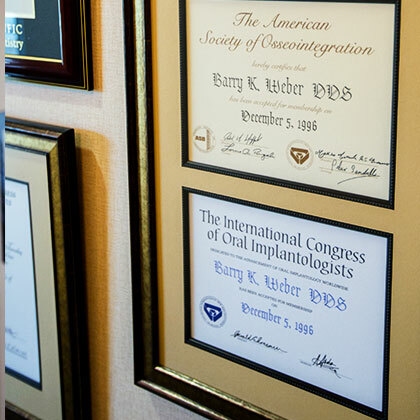 Further in 1996 Barry became a Fellow of the International Congress of Oral Implantologist, a Member of the American Academy of Osseointegration, and a Member of the American Society of Implant Dentistry. A native of southern California and graduate of San Francisco’s University of the Pacific School of Dentistry, Dr.Susan Weber has been a dentist for 35 years. She was a solo private practioner doing all phases of general dentistry in the San Fernando Valley for the first 16 years. During which time she met and married Dr. Barry, a young dentist from Woodland Hills. After their marriage in 1989 they moved to the wonderful new community of Valencia to start their life together. A house and 2 children, in elementary school, later Dr. Susan and Dr. Barry sold their solo private offices, purchased a dental practice in Valencia, and became partners at work as well as in life. Dr. Susan then took the opportunity to reduce her workdays and become more involved in her community, the children’s school and their activities. Living and working in Santa Clarita was a joy!! Class room volunteering, PTA, Parks and Recreation, Swim Club, Non-Profit Charitable foundations, etc. all became a way of life along with dentistry. Meeting all the committed parents and residents of Santa Clarita was inspirational to provide the best care for these hard working, giving people. All the new relationships formed within this community were treasured and tended. 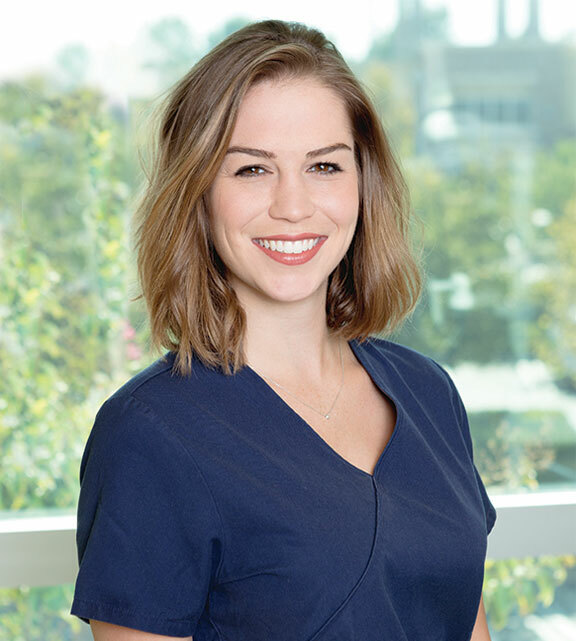 Enjoying dentistry and finding health care to be rewarding throughout her life/ In an effort to pay it forward’, Dr. Susan began a mentoring program at work, helping high school and college students who were interested in the pathways into dentistry as a career achieve their goals. She is happy to have been a part of/guided/aided 7 of her patients in attain their goals of becoming dentists. 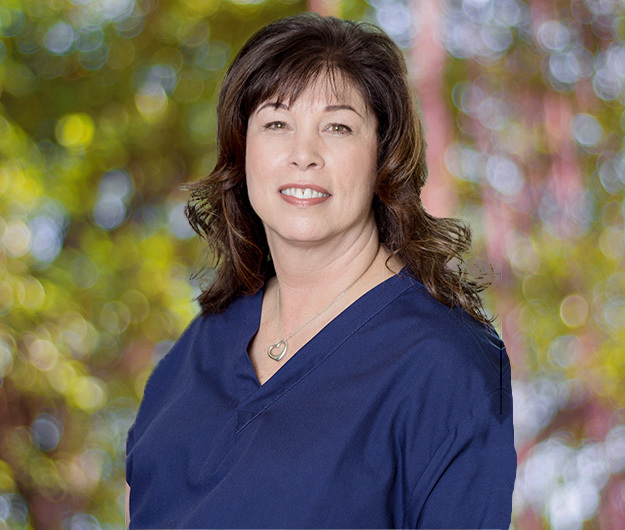 When not at the office Dr. Susan enjoys time with her 2 children; Chris and Ally, her 2 cats; Ted and Bandit, photography, cooking, interior decorating, crafts, reading, and road trips. Contact us by phone for an appointment. 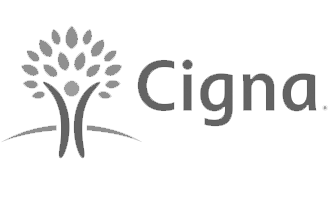 Download and complete the New Patient Forms. 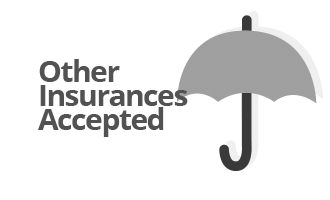 Have your insurance information ready when you book your appointment. Follow any special instructions from the doctor before your visit. Call for an appointment (661) 254-3700. Achieve your desired smile with the Weber Professional Dental team. 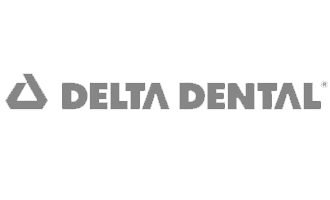 Serving dental patients in the Santa Clarita Valley / Valencia Area for over 10 years.